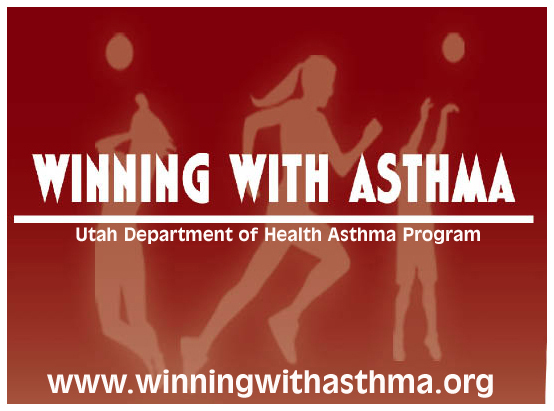 It is wildfire season in Utah Click here to learn more about how wood smoke affects asthma. 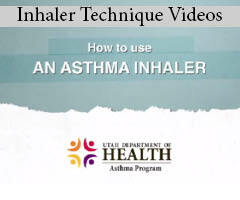 Welcome to the Utah Asthma Program! Spring is coming in Utah, and with that comes aggravated allergies and elevated pollen counts. If you suffer from allergies that may trigger an asthma attack, be aware of the pollen counts in Utah. 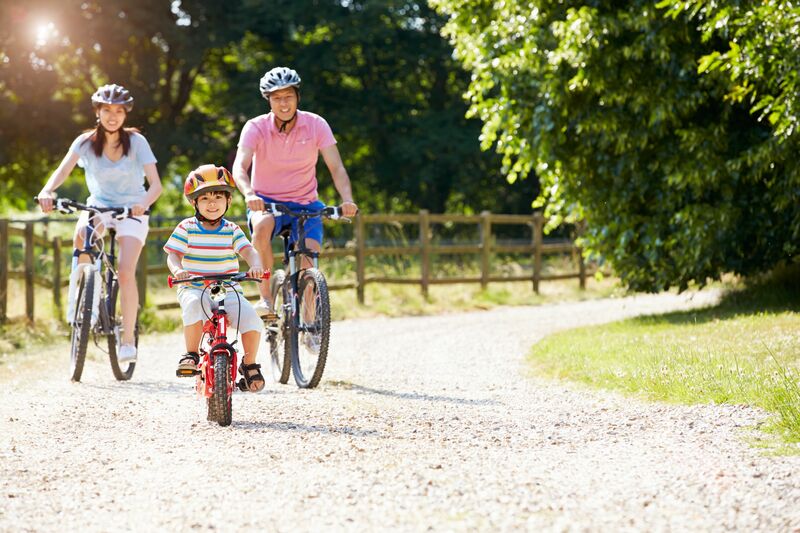 The pollen count in Utah is reported by Intermountain Allergy and Asthma Clinic When the pollens that you are allergic to are reported as moderate to high, extra precautions to avoid allergens should be taken. You can find maps of U.S. pollen levels reported by the National Allergy Bureau. Be aware and prepare! With the coming Spring season, you may be considering some Spring cleaning projects in your home. 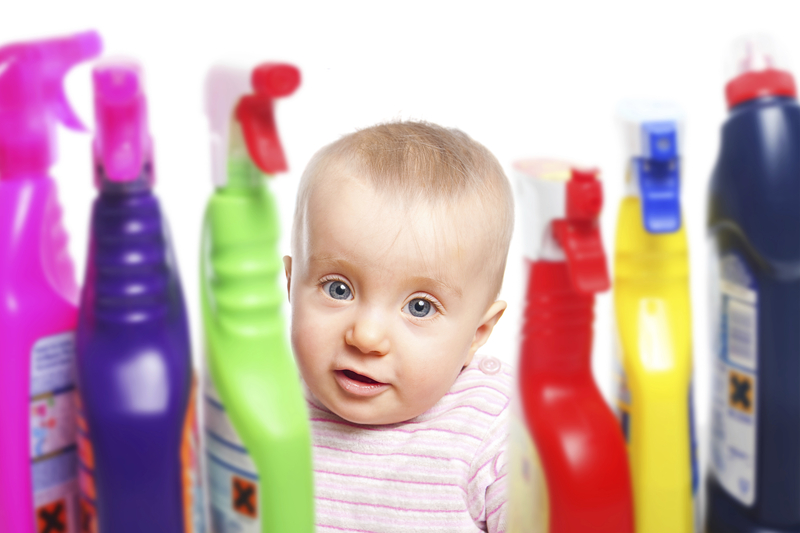 Chemicals in market cleaning supplies can be a trigger for asthma.